I previously posted about the 7 handy tips that you must know when renewing your Philippine passport. Those 7 tips will help you avoid mistakes that will cause hassle to your day in DFA Consular Office. Now, in this post, I list the steps that I went through when I renewed my Philippine passport last December last year. Take note that the steps posted here is only for DFA Consular Affairs office in ASEANA Business Park located along Macapagal Boulevard, Paranaque City. 5. 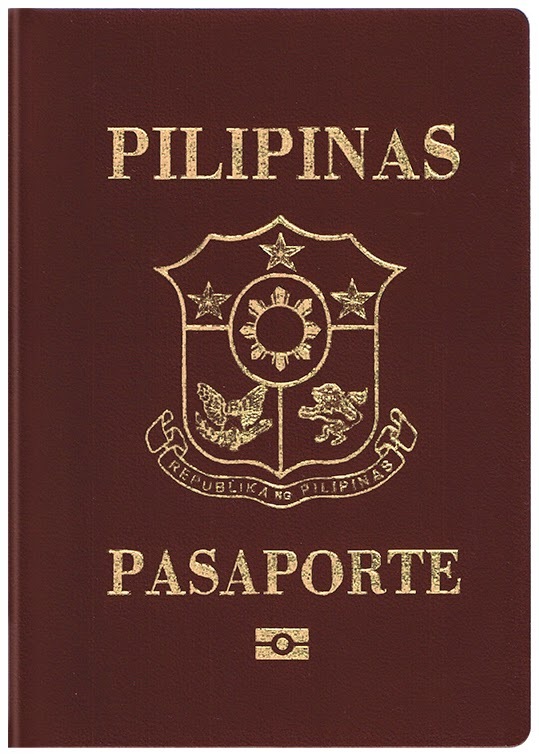 Photocopy of expired or expiring Philippine passport. The pages that you must photocopy are the page that contains your photo and details, and the last page of the Philippine passport. 6. Supporting documents that will prove your identity. These documents are optional but you should bring it just in case the DFA demands it. Read my post “Acceptable IDs for Philippine Passport Application” for the list of acceptable supporting documents. The very first step is by going to the DFA website to set an appointment for your Philippine passport renewal. Their system will let you choose the date and time when you will go to DFA – Consular Affairs Office. You can also set an appointment not only to the Consular Affairs Office but also to the DFA satellite offices around the country. Read my post “How to Set an Appointment for Philippine Passport Application” to guide you in making an online appointment with the DFA. Enter Door 5 of the Consular Affairs Office and look for the booth where you can have your appointment and documents check. Make sure that you have the complete documents before proceeding to this step. Go to Door 1 – ground floor for another verification and checking of your passport renewal application form, IDs, and other requirements. This is the step where the DFA clerk assesses you application. Make sure that you already have the photocopy of your passport, your IDs, and other documents before going to this step. You’ll get a billing form in this step. Take note that this is where you will spend a long time queuing in this step. I actually spent almost an hour waiting in line. Go to the second floor (of Door 1) and look for the Cashier Window where you can pay the fees for Philippine passport renewal. Just provide the Billing Form that you obtained in Step 3 when paying. Don’t forget your obtain your official receipt. Go to the booth where you’ll get the queue number then wait for your number to be called. This is the step for personal data encoding, photo capturing, and finger scanning. The queue for this step is also quite long so make sure you have a book or tablet to while away the time. Don’t forget to obtain the Claim Slip after this step. Return to DFA Consular Affairs office on the date indicated on your Claim Slip. Enter Door 5 and go to the Releasing Section (Window 36) and give your official receipt and Claim Slip to the clerk. Wait for your name to be called to get your new Philippine passport. I spent less than 30 minutes before I got my new Philippine passport. I suggest that you check if your name and other details in your passport are correct before you leave the DFA Consular Affairs office. Take note that Philippine passports unclaimed for 6 months or more will be cancelled. So these are the steps in renewing your Philippine passport in the DFA Consular Affairs Office. Please be reminded that DFA may change the procedures and the steps posted here might not be applicable in the future. Share your questions or reactions regarding the renewal of Philippine passport by a leaving a comment on this post.